Did you know that one in five children has an undetected vision problem? Babies and younger children will learn more about the world from vision than through all their other senses combined. Good vision is important for a child’s educational, physical and social development. 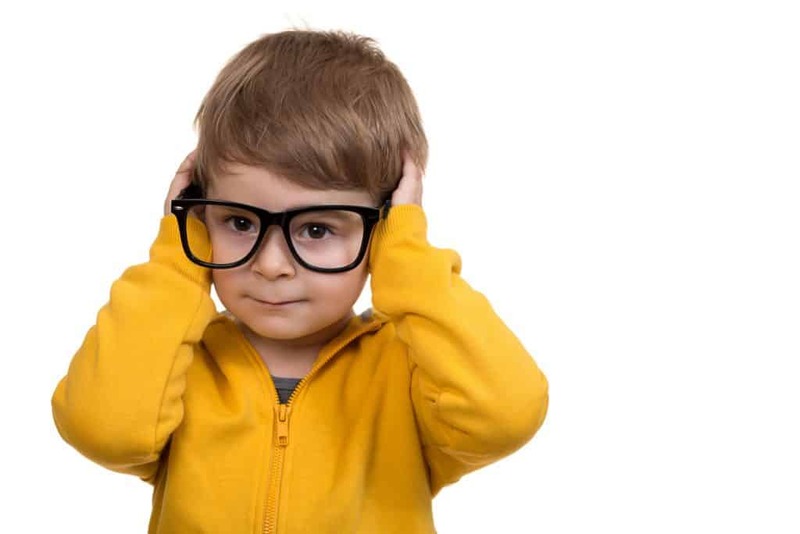 With about one in five Australian children suffering from an undetected vision problem, it’s important to be aware of the possible signs of a vision problem to give every child the best chance of reaching their full potential. How do my child’s eyes develop? Babies will have their eyes tested at birth. As they grow, many leaps in vision occur. 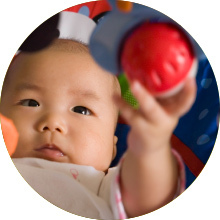 Initially, babies learn to use both eyes together and begin by focusing on close objects, such as your face and toys that grab their attention. As their eyes develop, they will start to focus on objects further away and begin to use depth perception. This is a very important time in your child’s development, as they learn and develop the good visual skills they will need in the future. How can I tell if my child has good vision? Sometimes it can be difficult to tell how well your child sees, especially when they are very young. Children often assume that how they see is normal. 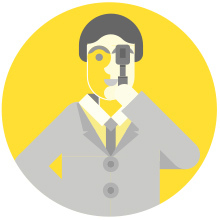 A visit to the optometrist will check that their eyes are healthy and vision is developing as expected. At what age should children have their first eye examination? We recommend that all children have a full eye examination with an optometrist before starting school and regularly (every two to three years) as they progress through primary and secondary school.